10 NBA players who showed gaming isn’t just for physically unfit basement dwellers anymore. 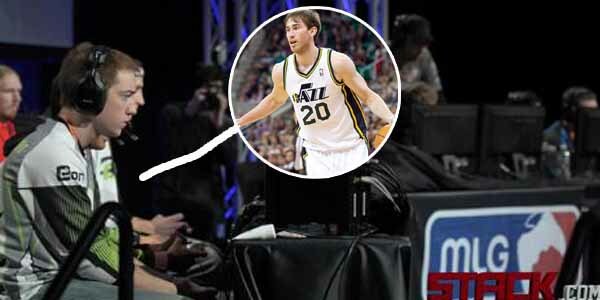 Gordon Hayward is quite literally pro at StarCraft 2. While other players played overseas during the 2011 lockout, Hayward was competing in a SC2 tournament for the $100 000 grand prize.